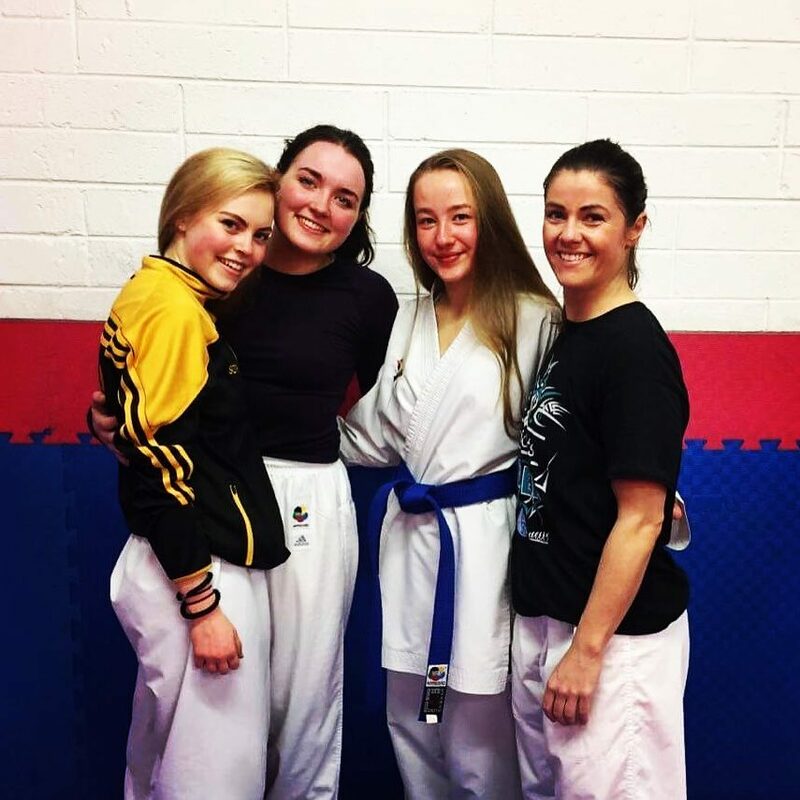 You are here: Home / SportsPLUS / Inspiration / Caradh O’ Donovan switches to Karate for her Olympic dream. National title, check. World title, check. Irish kickboxer Caradh O’ Donovan looked around her and thought it was time for a new challenge. And with all the excitement around Karate’s acceptance into the Olympic programme, what else would do? Would you, could you do it? We met in November to chat about herbattles outside the ring against Crohn’s Diseaseand she casually mentioned this new dream. At first I thought she’s messing around with Karate, but no, she has a new dream. The Sligo woman talked about the challenges of learning new moves, making new friends and coming to terms with starting over. And like many people in martial arts, she noted how welcoming everyone has been to this newbie. So there, a new face to watch out for as we countdown to Tokyo2020. I wonder is this the start of a trend for athletes moving over to grab their Olympic chance? Caradh said to me she’d already heard of male Kickboxers switching. Caradh finished her kickboxing career on a high ranked No 3 in the world by WAKO – giving her the highest Irish ranking (male or female). And with that kind of determination, can a qualification place for Toyko2020 be far away? 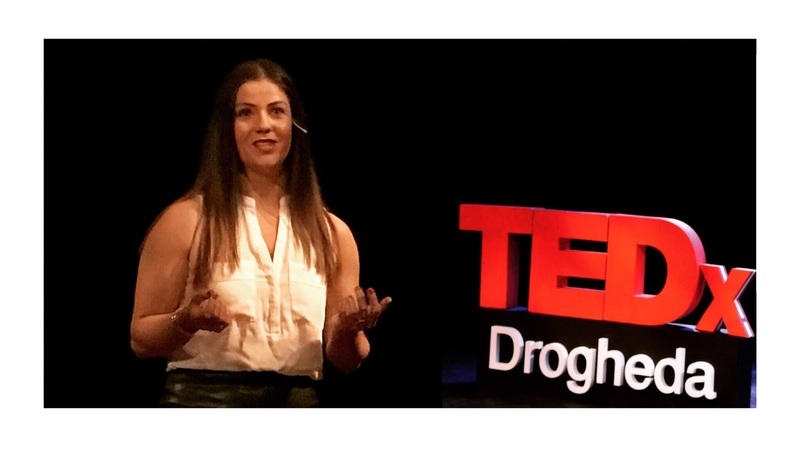 You can also watchCaradh’s TedX talk on Youtube.